The new Peugeot 3008 Crossover vehicle was designed for multi-taskers everywhere. Its high position and Grip feature make it feel like an SUV car. And with all that interior space, it has plenty in common with a compact MPV. But the low emissions of a family hatchback make it more responsible choice than either vehicle. As life gets busier and you need to multitask more and more, you simply won't find a more versatile car. Car Tax Included For The Term. Delivery Usually 10-14 days from order if car is in stock. 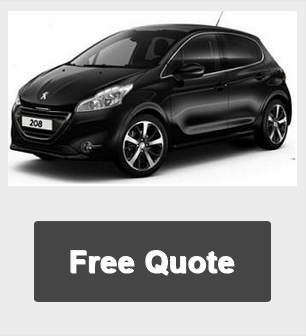 For factory orders delivery depends on manufacturers current lead times for your chosen car. 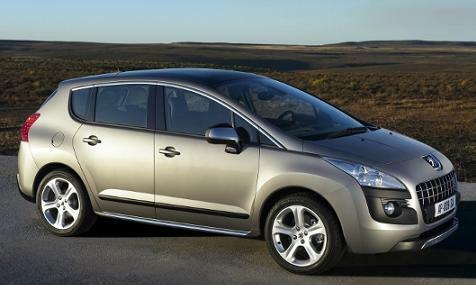 Need a new Peugeot 3008 now? - If you don’t want to wait for a factory-order, contact us for a list of our best leasing deals on the new Peugeot 3008 for immediate delivery.